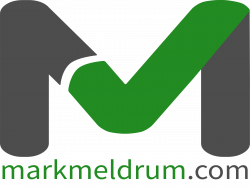 MarkMeldrum earned the First Comment badge. MarkMeldrum earned the Photogenic badge. MarkMeldrum, Kasapw, HenryQ and akshatturn joined.